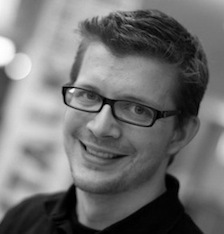 Last week I migrated my blog away from Blogger.com to Jekyll and GitHub Pages. With this step I am trying to streamline the tooling around my blogging activities, and as a result I hope to blog more in the future. 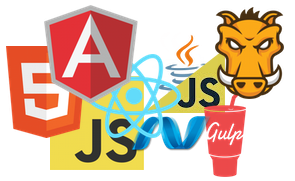 The full sources of my blog including all the posts are now available on Github. I migrated all my posts to the new blog, but the layout of some old posts will be broken. 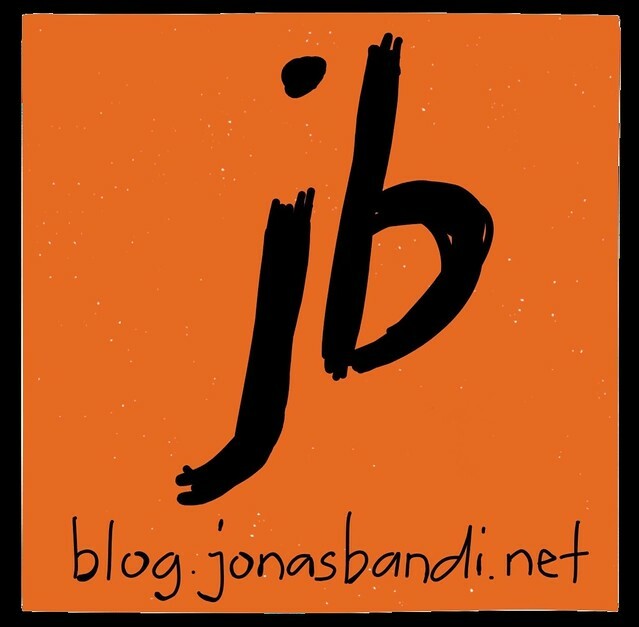 My old blog is still available at http://old-blog.jonasbandi.net/.